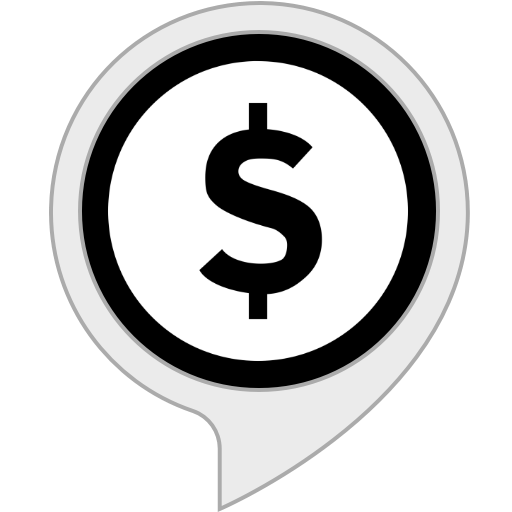 You can tell me about your expenses using Alexa, Facebook Messenger, or the web and I'll put them all together at tellbudgetbot.com where you can view, modify, and visualize your spending. Budget Bot works best if you enter all your expenses so you'll get the most accurate suggestions and a full picture of your spending. Once you've used Budget Bot for at least a month, ask Budget Bot to "make a plan" and you will automatically receive a personalized monthly budget to help you keep your spending on track! Budget Bot can even notify you when you are spending more than you planned in a certain category. Skill awards: Winner of the Carnegie Mellon Financial Innovation Challenge, and finalist in the Amazon Alexa Life Hack Challenge. To use this skill, you will need to link your account on tellbudgetbot.com. Budget Bot is developed by a one-person team and I'm always looking for feedback at suggestions@tellbudgetbot.com! You can also find tips and troubleshooting advice at tellbudgetbot.com/help. If you got value from using Budget Bot, please leave a review. It really helps! "Alexa, tell Budget Bot that I bought textbooks for 130 dollars."